5SOS ,2014. 5SOS, 2014. HD Wallpaper and background images in the 5 secondes of Summer club tagged: photo 5sos five seconds of summer she looks so perfect calum hood luke hemmings live stream﻿ 2014.
salut Let's Make A Band! 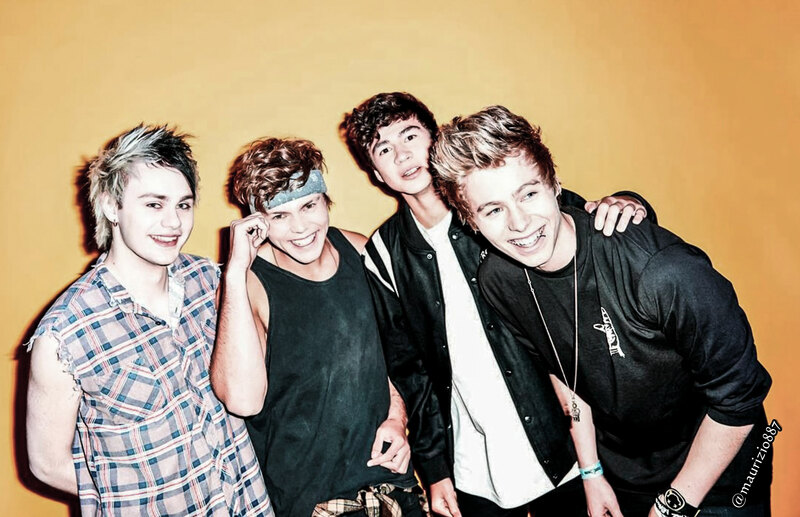 5 secondes of Summer .